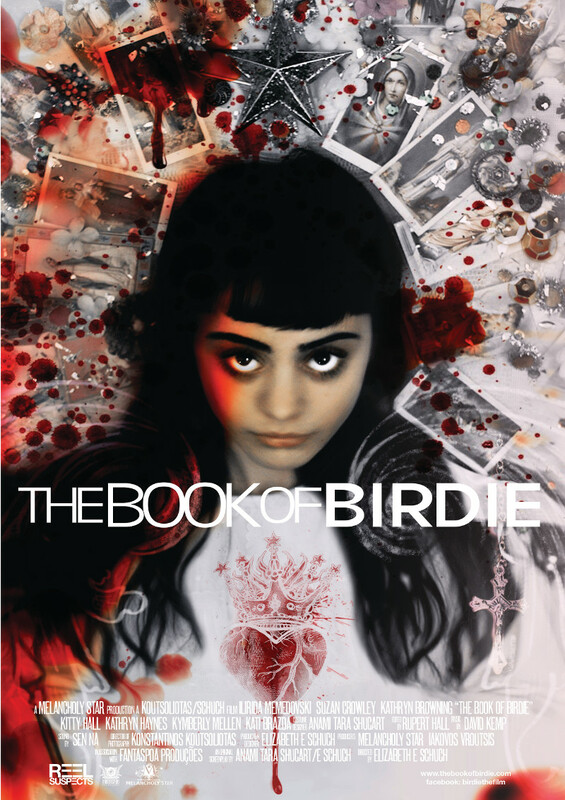 UK writer-director Elizabeth E. Schuch makes her feature debut with The Book Of Birdie, a dark trip into the mind of a fragile girl. We've got the first stills and poster art to share from this one and as you'd expect from a creator whose extensive art department credits include work as a concept artist on Pacific Rim: Uprising and story board work on the upcoming Wonder Woman, the visuals are very striking. Check the gallery below and remember you can click to enlarge. I'm thinking i might just watch this Birdie.. .!